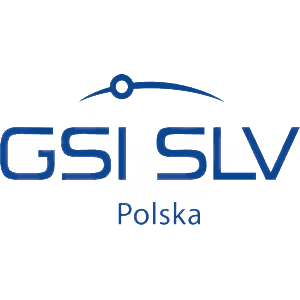 Certification of Companies for Fusion Welding of Steel (CSA Standard W47.1) for Mostostal Siedlce Sp. z o.o. sp. k.